Leonardo da Vinci once said “Simplicity is the ultimate sophistication”, and when it comes to jewellery we couldn’t agree more! 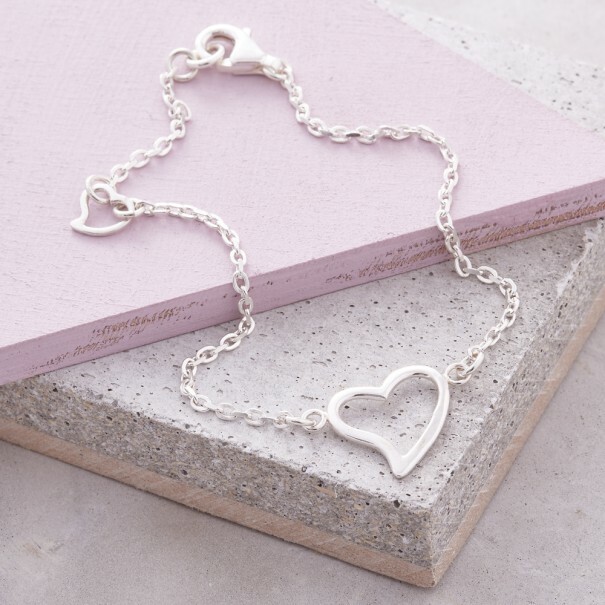 New for Spring-Summer 2016 The Simply Heart Collection from Scarlett Jewellery is refined sophistication at its best. 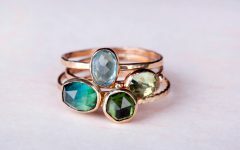 Handmade with love and finesse, right here in Britain, Scarlett Jewellery is finished to perfection, and unlike a lot of other contemporary jewellery brands, they work with only solid precious metals. There is beauty in the simplicity and understated elegance of their classic designs. 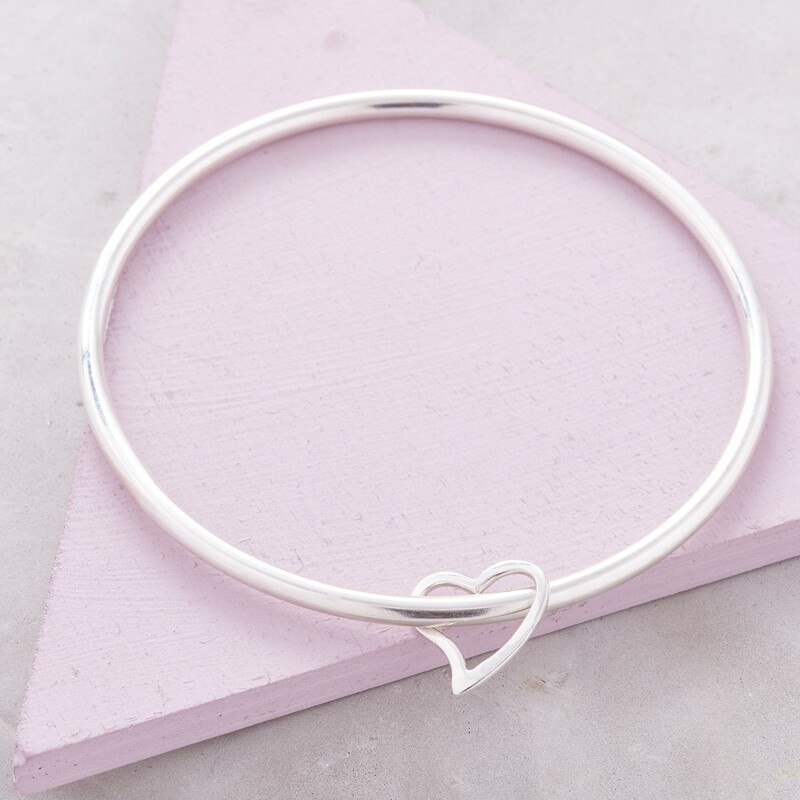 The Simply Heart Collection includes a simply heart ring, solid silver bangle, oval link chain bracelet and silver stud earrings, the coordinating necklaces are available with a single heart pendant or as a duo with 2 hearts that sit together perfectly, choose from a combination of silver, solid gold or rose gold. 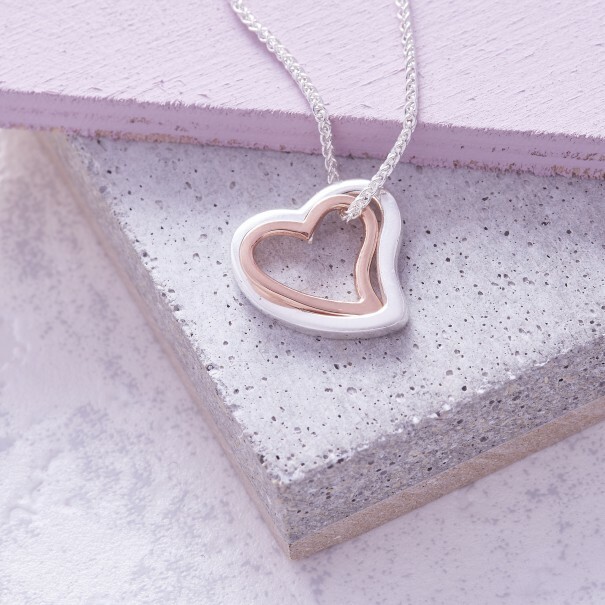 Our favourite has to be the Silver & Rose Gold Duo Simply Heart Necklace, the contrast between the two colours is so striking. The purity of solid silver or gold with the sinuous heart shape make these stunning pieces so wearable, they will compliment any outfit and can be worn for any occasion, whether you are looking for an item of jewellery to wear everyday or for a special event such as a wedding, these timeless pieces are guaranteed to add a touch of class and elegance. 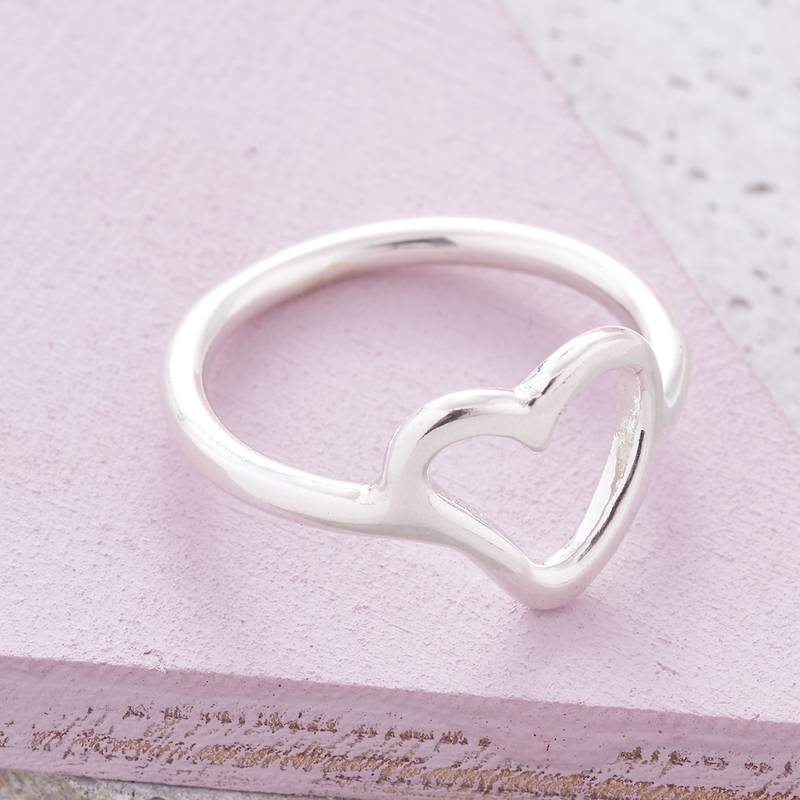 The pretty, intricate heart shape symbolises love and friendship, making it the perfect token to show someone how much they mean to you. Each piece is hallmarked and comes in a branded gift box. A beautiful lasting gift for a birthday, anniversary, christening or special wedding gift for a bride-to-be, that they will cherish for years to come. This is a really pretty and simple collection. I love the bangle.